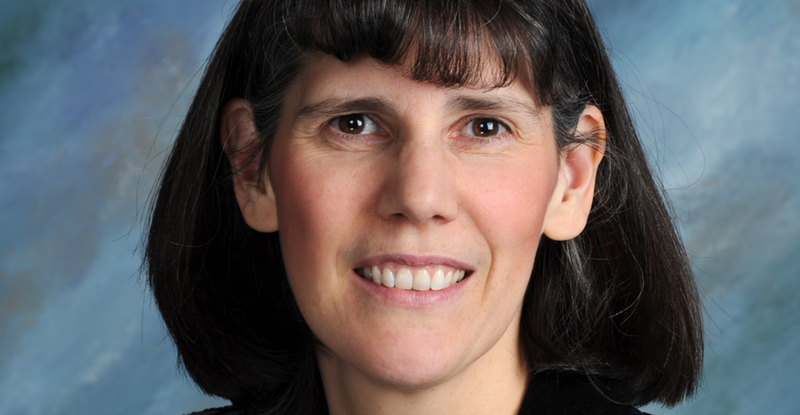 Hospice of Dayton, along with other national, state and community organizations, is involved in leading a massive effort to highlight the importance of advance healthcare decision-making—an effort that has culminated in the formal designation of April 16 as National Healthcare Decisions Day (NHDD). 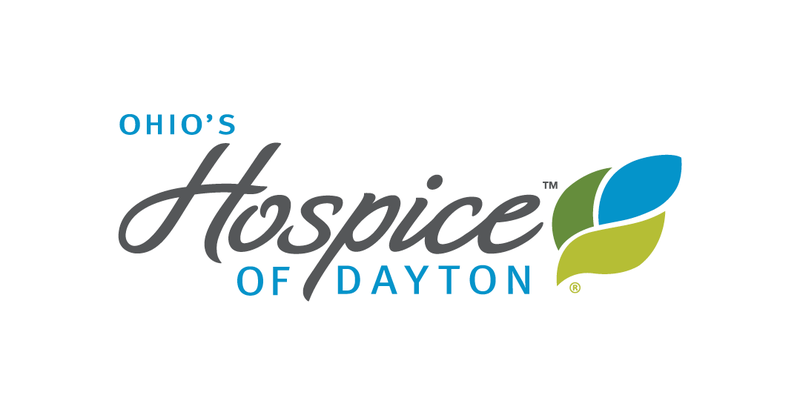 As a participating organization, Hospice of Dayton is providing information and tools for the public to talk about their wishes with family, friends and healthcare providers, and execute written advance directives (healthcare power of attorney and living will) in accordance with Ohio state laws. The state of Ohio has recently updated advance directive forms, and Hospice of Dayton offers the new documents for download by clicking here. The forms can be easily printed and completed to help guide healthcare providers in addressing your individual preferences for care.